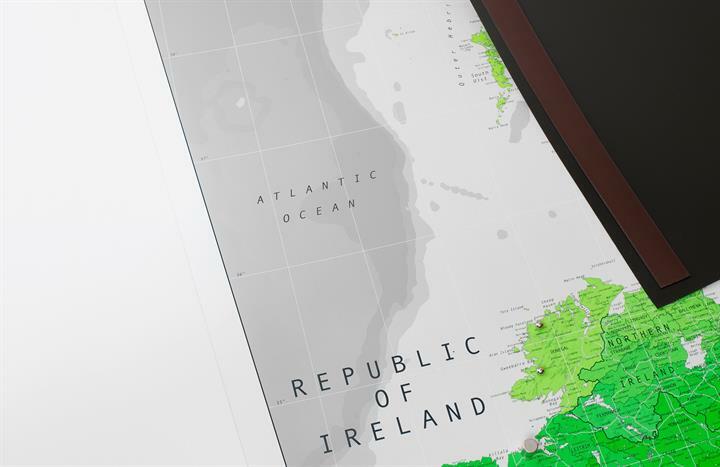 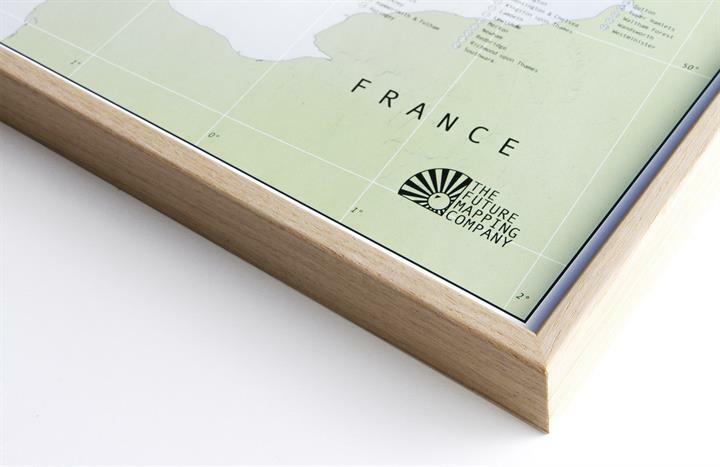 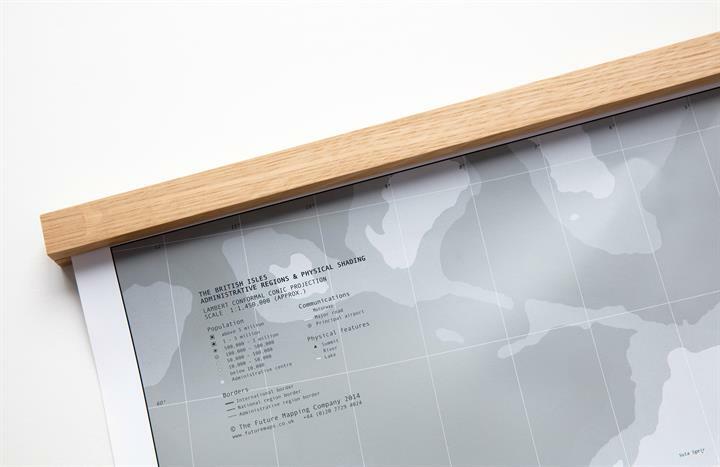 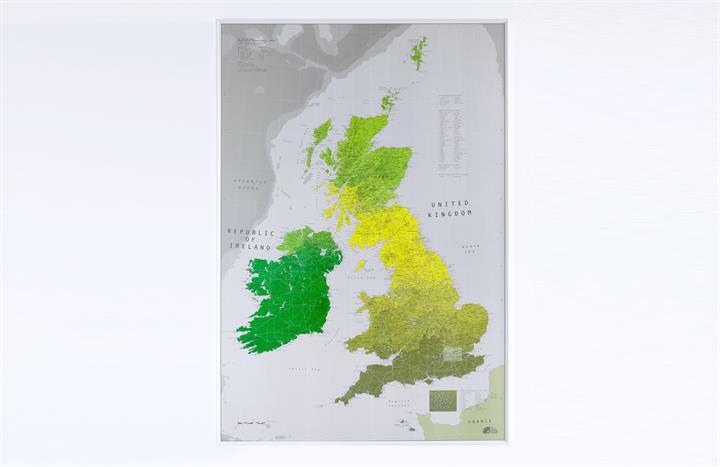 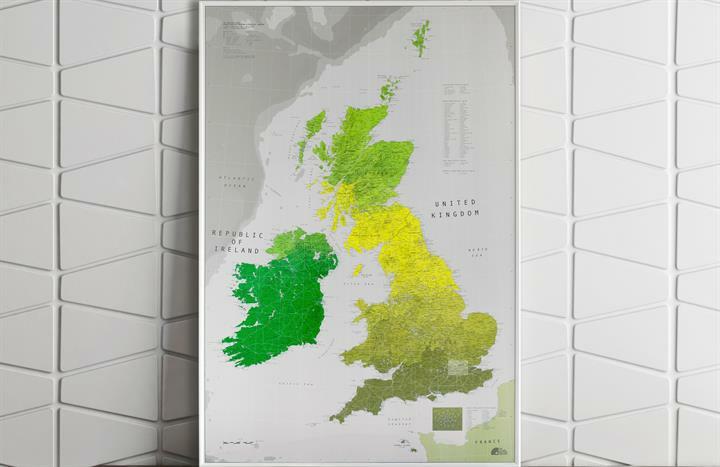 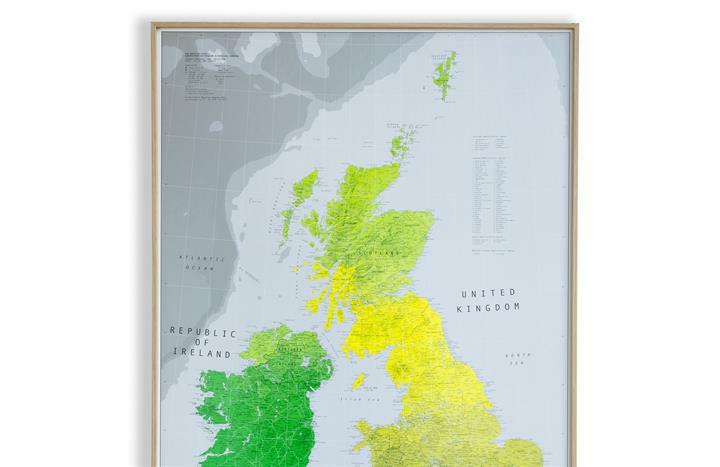 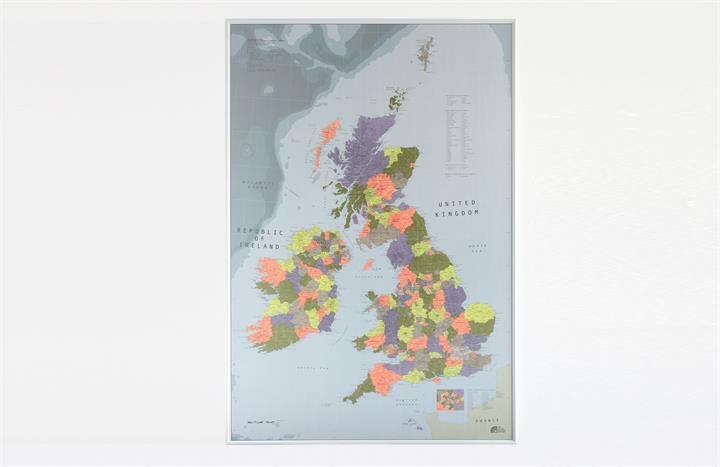 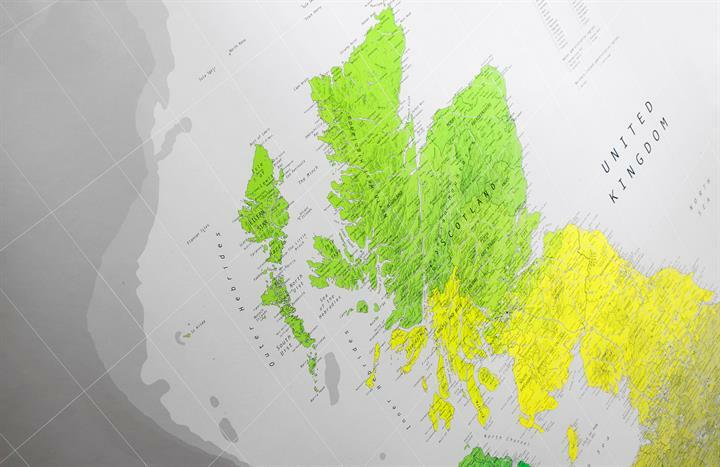 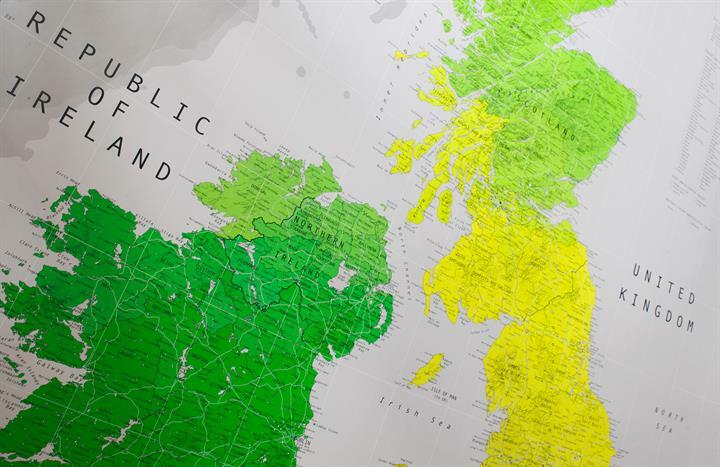 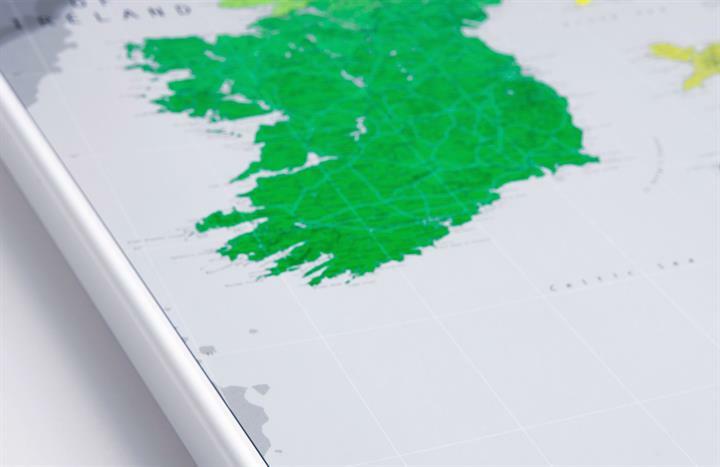 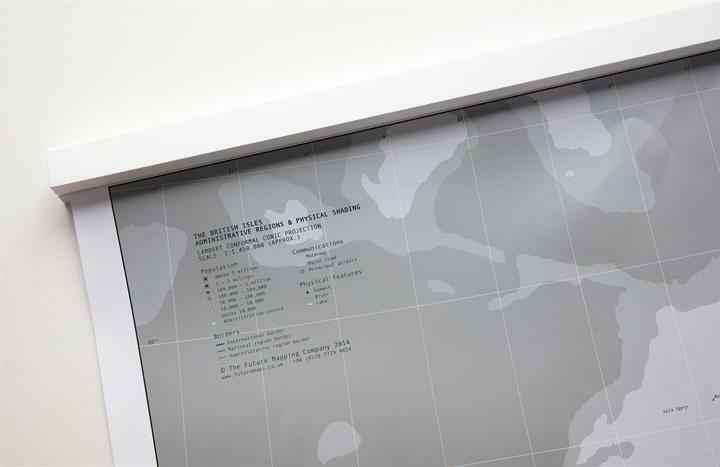 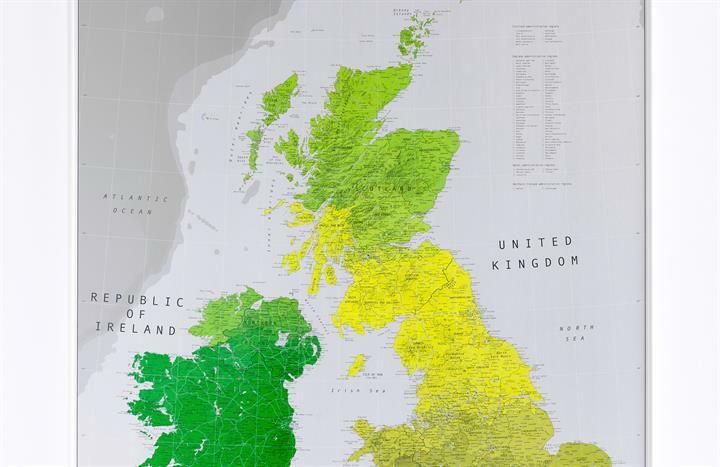 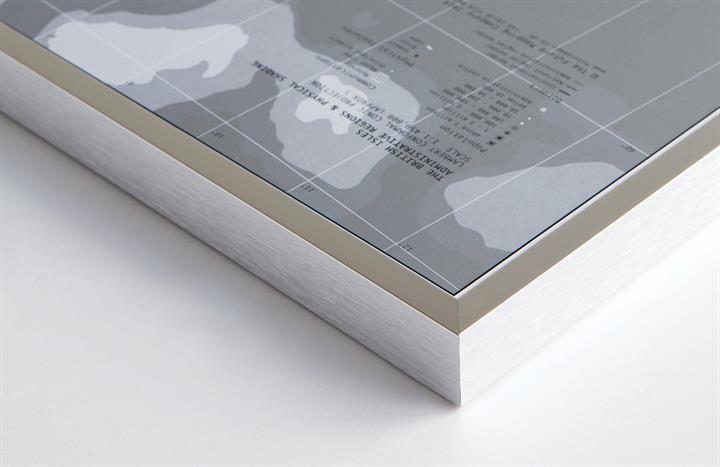 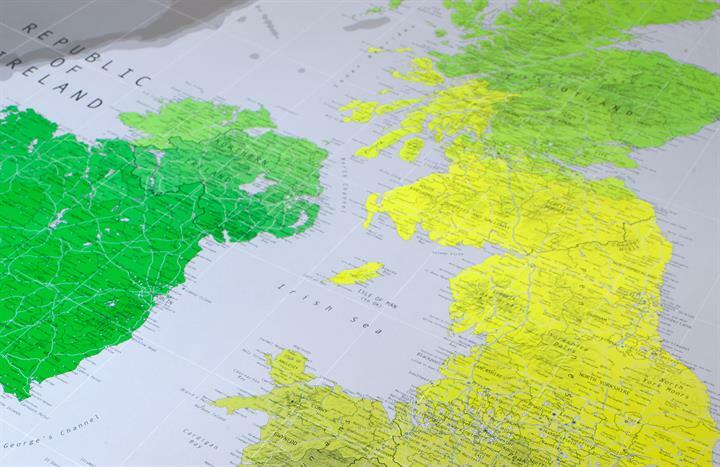 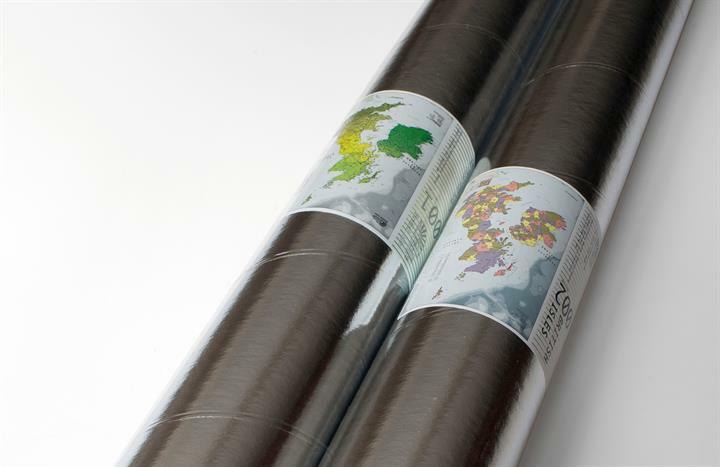 Our British Isles map is a striking piece of wall art and useful reference point for the home or office. 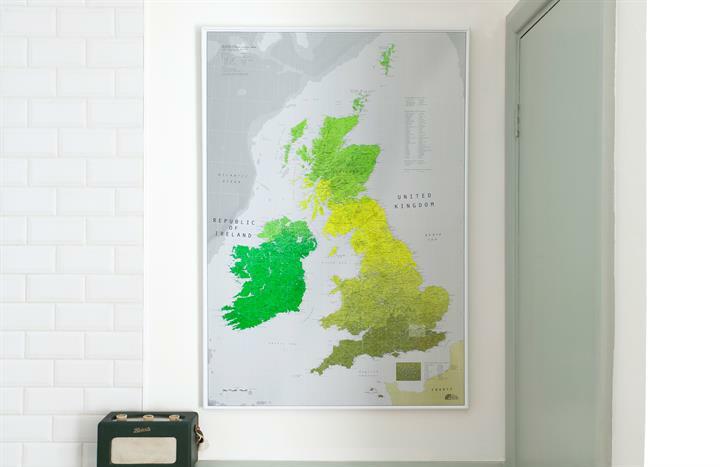 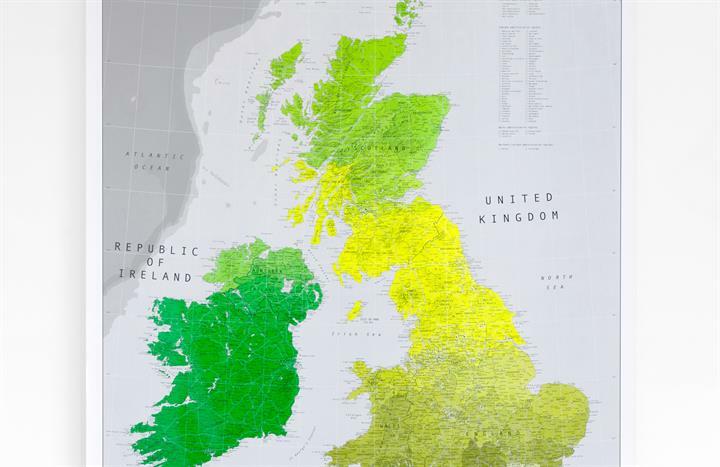 Wherever we live in Britain we are a nation of map lovers. 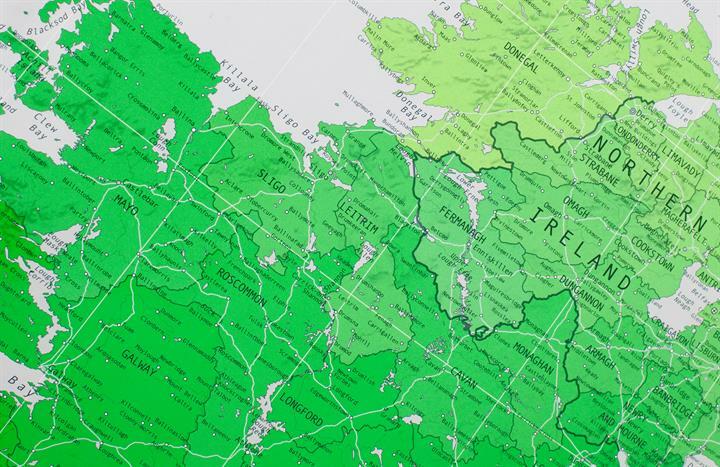 If no longer because we're all off sailing the seven seas, then maybe because we have the world's most wonderfully ridiculous place names. 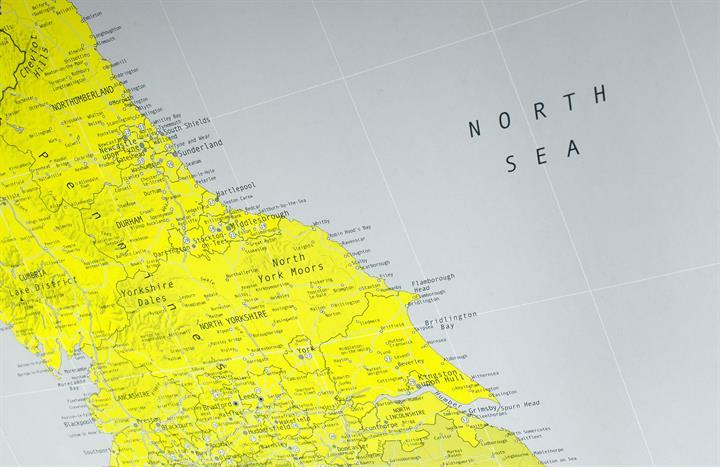 (Unthank and Upsettlington being a couple of our favourites.) 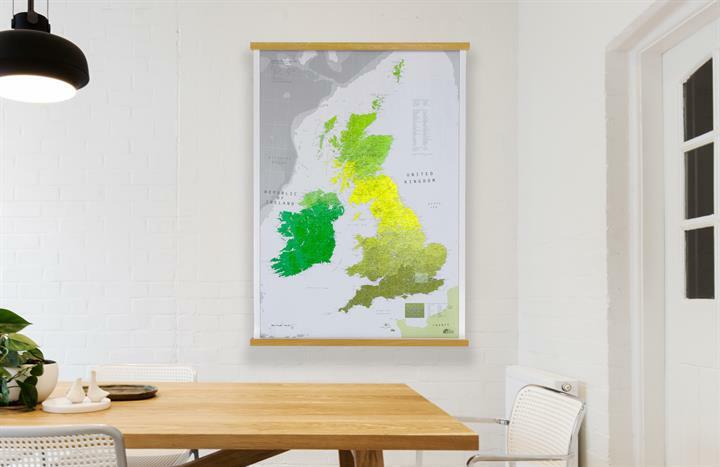 Or perhaps it's because we're fiercely regional, proud of our accents and local delicacies, even if they are whelks, Balti, eels or pork scratchings. 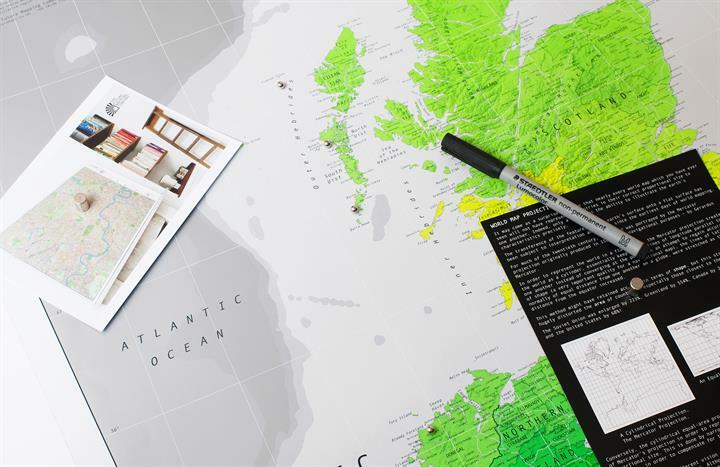 We just love to point to the place we call home. 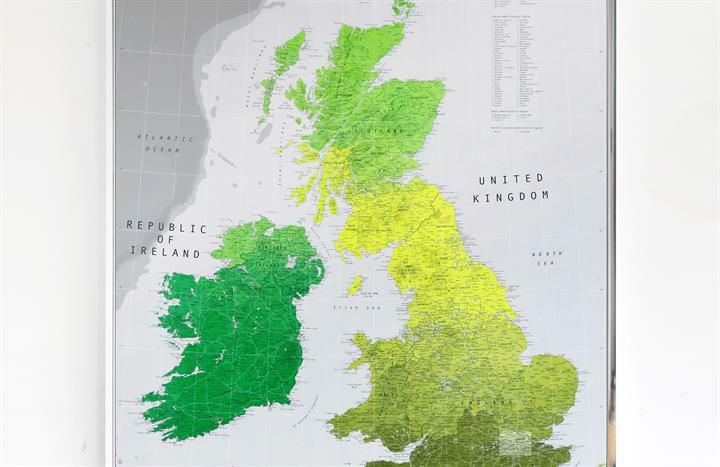 Whatever your attitude to the North-South divide, Scottish independence or the controversial boundaries of the Black Country, you will never have seen our Isles looking so beautiful.